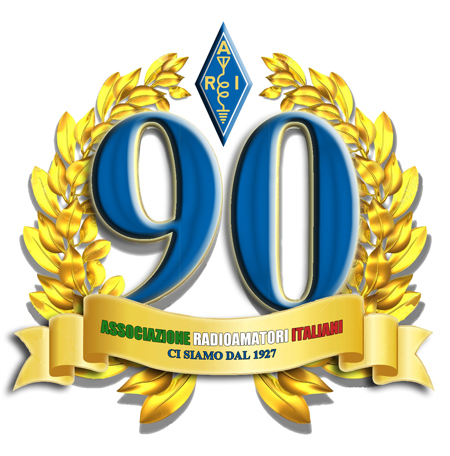 The Italian Radio Amateur Association on the occasion of its 90th anniversary which falls in the year 2017 establishing a diploma called “ARI 90 YEARS” open to all Radio Amateurs and SWL of the world. # Is a number that follows the word “ARI” and is assigned in order of arrival of requests for SASC by Sections. Example: If in Lombardy will operate six stations IQ2, past SASC will L90ARI1, L90ARI2, L90ARI3, L90ARI4, L90ARI5 and L90ARI6. Groups with their own name IQ can participate provided that the Group name is registered to an ARI and have obtained authorization from the President of the Section to which the Group is registered. 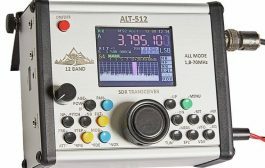 Will also be present during the year two stations Special ARI Headquarters , with II2ARI name and IQ2ARI * who will spend the SASC H90ARI1 and H90ARI2 and the day April 22, 2017 at the Marconi Day, there will also be well 10 Special stations Marconiane prefixed IY which will pass the TSA Y90ARI # (in this case # is a different number, from 1 to 10, depending on the station). * If you will be granted by the Ministry, otherwise the prefix will be different. To obtain the Diploma of the Italian stations will have to collect all the 20 Regions. In the case where a region is missing it can be replaced by one of the Special Headquarter stations or from a Marconian Special station. If there are two missing regions they may be replaced by a Special Headquarter Station and a Special Marconi Station. 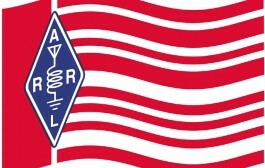 Who will have linked all 20 regions plus at least a Headquarter Station or a Special Marconi Station (20 + 1) will be entered in the ” ARI 90 YEARS Honor Roll “. 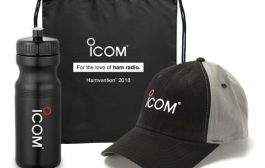 Who will have linked all 20 regions plus at least a Headquarter Special station and at least one Special Marconi Station (20 + 1 + 1) will be entered in the ” ARI 90 YEARS Super Honor Roll “. The Award is only mixed, there is no endorsement of bandwidth or so. The Award is free and will be sent in the form of PDF files to the applicant. To apply send a simple GCR (extract log) standard also indicating the SASC received and your information to the following email address: ik2uvr@ari.it or IK2UVR (at) aribusto.it by 31.03.2018. 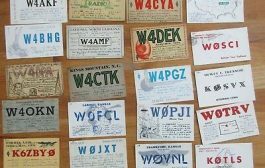 QSL cards are not required. We will verify the presence of the QSO in the logs sent from the stations and from the Regional Special stations. For SWL’s obligation to indicate both the station heard Special Regional or that the corresponding station. IY1MR, IY1SP, IY4FGM, IY5PIS, IY6GM, IY7M, IY0GA, IY0IMD, IY0ORP, IY0TC. (Y) QSO / HRD always on Wednesday, April 22 with the above IY stations, will also be valid for the achievement of special “High Stations Marconiane Italian * 90 Years ARI” . Apply the same technical and operational requirements of the IQ stations. To obtain the diploma “Marconiano” will be needed, at least 5 QSO / HRD to be made with different IY stations above, regardless of the bandwidth and / or output mode, when operated in SOLA Saturday, April 22, 2017. Subsequently be published on the site www.ari.it the list is the section of the stations that Marconiane stations that will be operational during the event with their assigned SASC. All received SASC will also be valid for the New Sections – ASC Award Diploma. 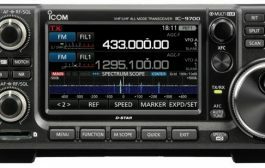 All the frequencies assigned to the Amateur Radio Service in Italy from 160 m to 70 cm and all ways are valid. 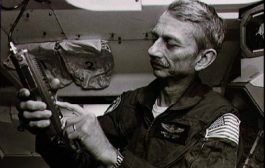 Stations IQ, or at least the Stations of the Sections and Groups ARI members that have been assigned the SASC, will operate in their assigned month through its SASC. Stations Marconiane IY will operate for the present diploma only the day April 22, 2017.
by the 20th of the month following the one assigned for the broadcasts. Such as IQ stations Campania and Emilia Romagna attending the graduate in the month of November 2017 will have to send the logs by 20 December 2017; the Lazio and Marche stations must send the logs by 20 January 2018. The Stations Marconiane must send their logs by May 20, 2017.
pledging to respond to your QSL QSL clearly indicating in the past SASC. At all stations IQ and IY attending the diploma will be sent a Special Certificate of Attendance.